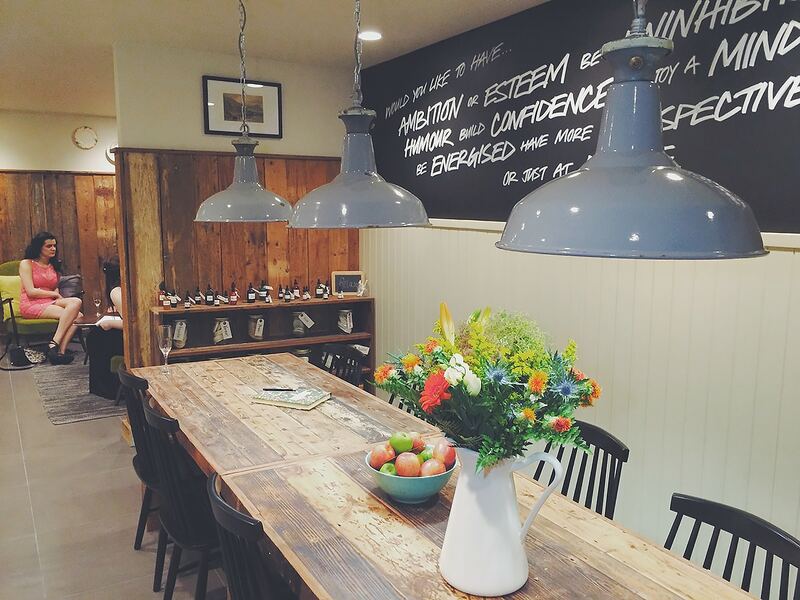 It seems LUSH Ltd are on one enormous roll at the moment with the launch of their incredible new website (which I hear is doing mightily well; no surprise) as well as the LUSH Ltd Kitchen. 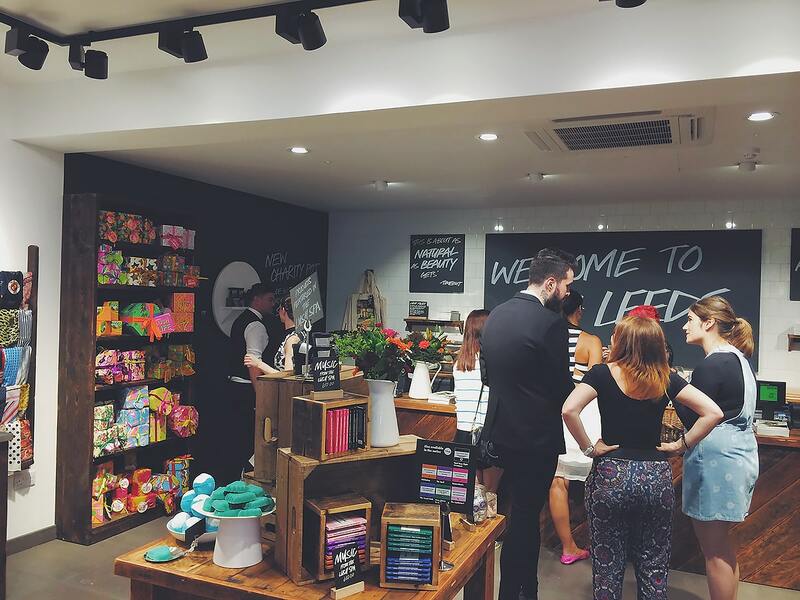 Further to this, last night I attended the opening of the brand new Leeds LUSH Ltd Store & Spa, a well deserved (and much bigger) location for my favourite and first LUSH Ltd destination. The store is only across the road on Commercial Street but is a hugely more inviting, modern and puristically LUSH Ltd environment; I’m guessing this is what the inside of Mark Constantine’s head looks like or something thereabouts. It’s set out like a market/bazar with something to be seen everywhere you look. 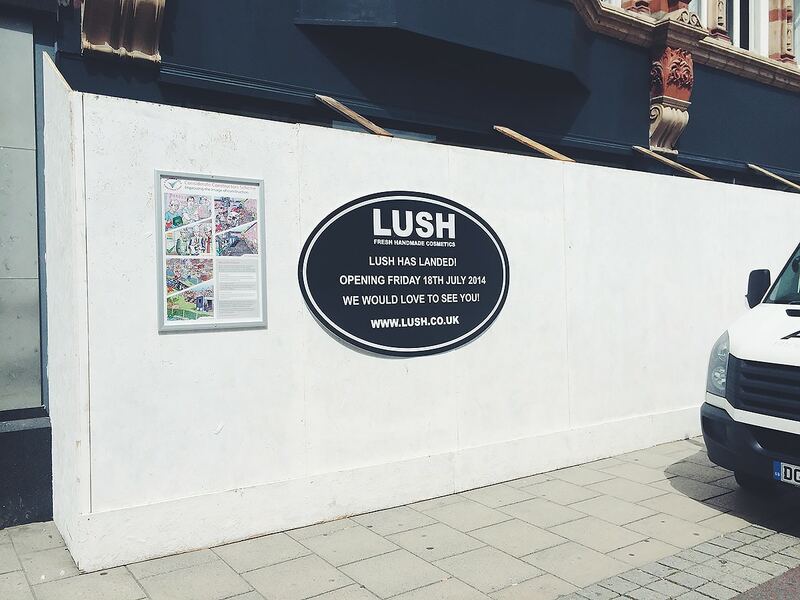 I know that at the time it had just been finished, but knowing LUSH Ltd, the store will be kept to this standard for as long as it lives; they’re probably the proudest retailers around. The interior focuses around black tiles floors, reclaimed/recycled woods, chalk boards, white walls and scaffolding pipes. 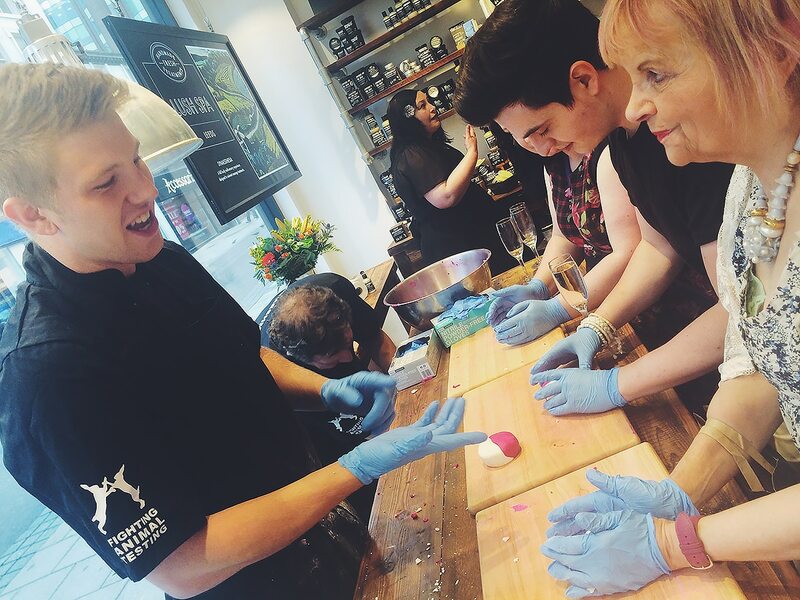 It’s absolutely bursting to the rafters with product as you’re immersed in the world of LUSH Ltd.
Bryon and Jason, two of the resident LUSH Ltd compounders, were there for the evening getting everyone involved in making their own Comforter Bubble Bars (in haste, I left mine!) 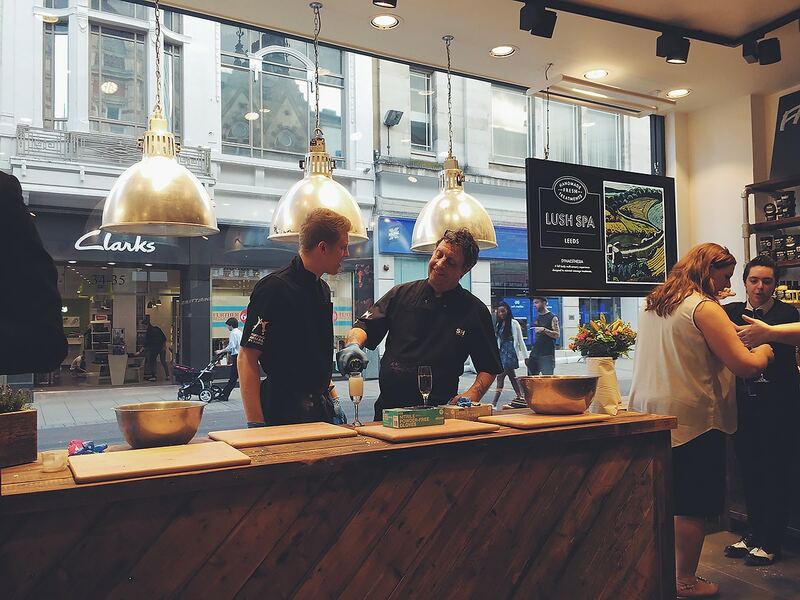 in their pop-up LUSH Ltd Kitchen. 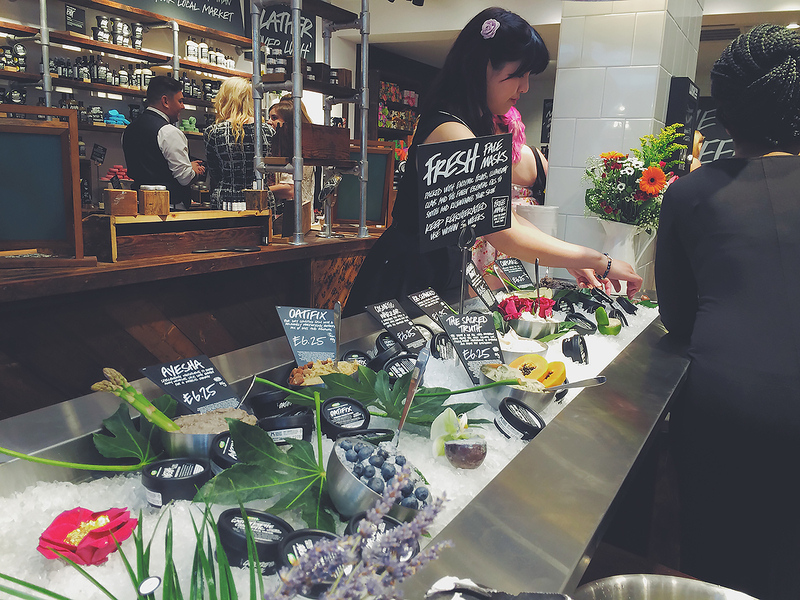 It was an incredible way to further connect with some of my favourite products and I desperately want this to be more of a permanent feature in some of the bigger stores; I don’t see any reason why the super-passionate and knowledgable staff at LUSH Ltd Leeds couldn’t lead it. I was also offered probably one of the best skincare consultations I’ve had in a store, by their resident skincare expert Char Day (not Sade). Char was thorough, engaging, unbelievably knowledgeable about both the products and their ingredients whilst keeping my attention (I’m usually a ‘drifter-offer’). 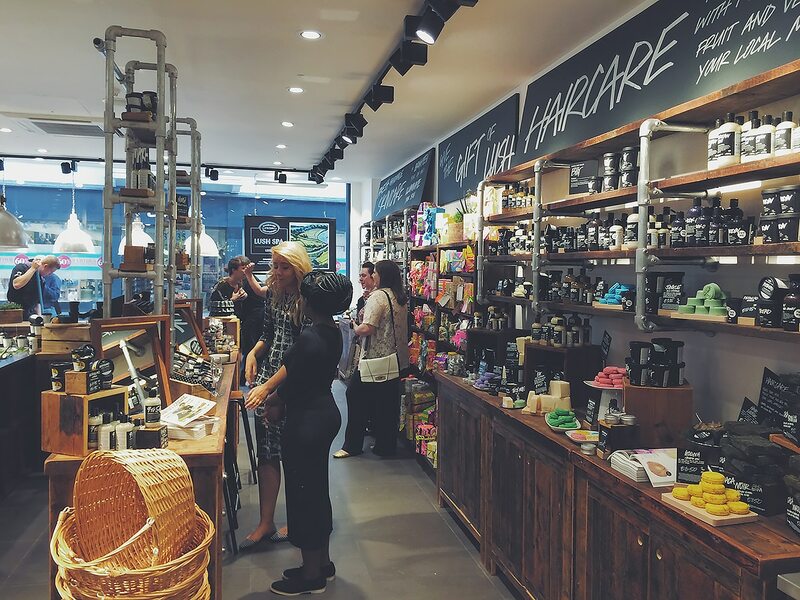 I’ve worked on LUSH Ltd for a good few years now but this is the first time I’ve ever been truly taken into their world of skincare and would honestly recommend you try the same; they have some truly high-end skincare solutions on offer. Finally the Spa. Located around 10,000 metres below the surface of the earth, you’re cocooned in one of the most comforting spaces you’ll ever visit. There are 4 treatment rooms this time where as I’m pretty sure there were only 2 before. Check out the LUSH Ltd Spa treatment menu for a list of their full offerings. 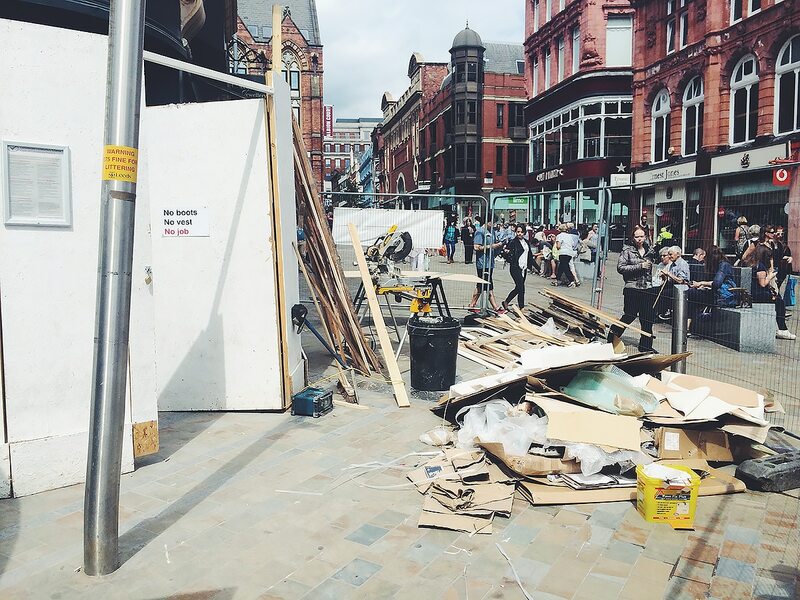 I’m not going to tell you anything else about the Leeds Spa as I’d hate to ruin the surprise. A truly awesome (in every sense of the word) retail space and I’m over the moon that it’s my local store. 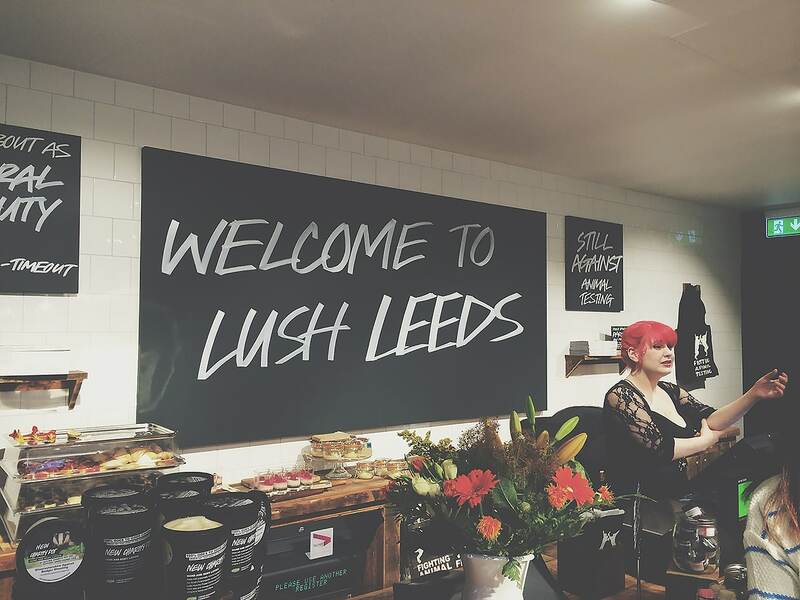 The guys at LUSH Ltd and the incredible staff at the Leeds store should be so proud of what they’ve created; a truly escapist atmosphere. This article first appeared on MANFACE written by Thom Watson. It was published on Friday 18th July 2014 and was last updated on Monday 3rd April 2017 at 1:59pm. 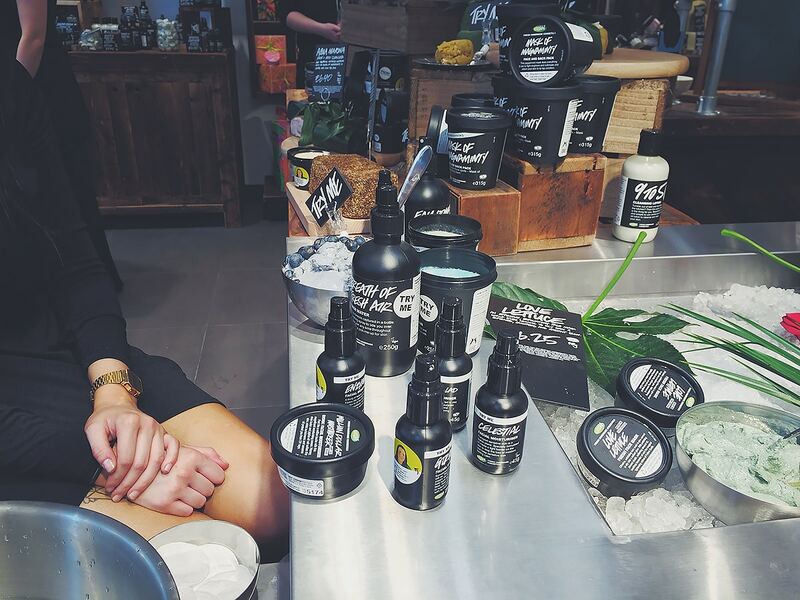 It's categorised under Editorials, LUSH Ltd where you'll find more related content. 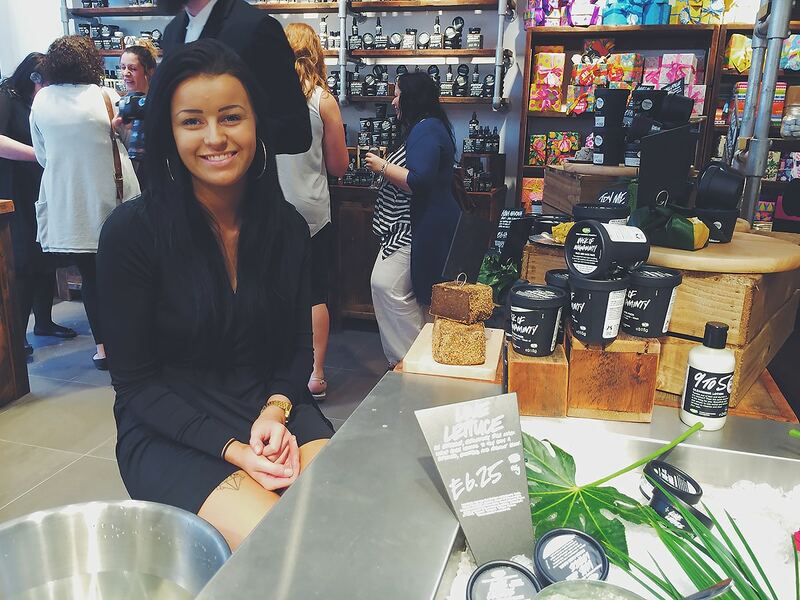 I love lush they have such amazing stores! the new one in Glasgow is beautiful!